When Xiaomi’s Mi A1 was launched as the comeback smartphone for Google’s Android One program back in September, everybody rushed to pick up the device for a stock experience and timely updates. Xiaomi had highlighted the same to be the many benefits of the Mi A1, along with a premium budget experience. Fast forward four months and the device is still running Android 7.0 Nougat, with no official date for the release of the Oreo update in sight. Xiaomi promised that it would release Oreo for Mi A1 users by the end of 2017 and it has just recently started testing their Oreo 8.0 beta builds with a handful of testers and it is highly possible that you’re not one of them. Hence, if you have grown weary of the lengthy wait, there is way to update the Mi A1 to Android 8.0 Oreo right away. 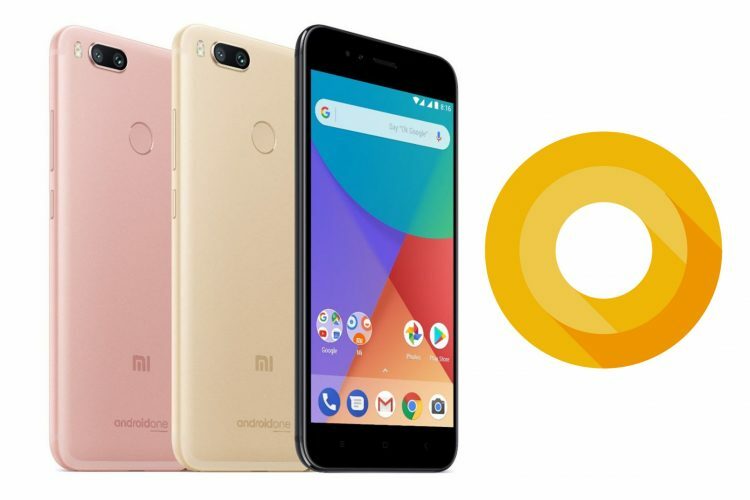 Xiaomi may not have released the kernel source for the Mi A1 until date but the developer community has somehow made a semi-functional LineageOS 14.1 port available for those interested in running Android Oreo on their Mi A1. Earlier, you were required to install a custom recovery software to flash the ROM, which led to a loss of your internal data, but a workaround for the same has been published by XDA community member ur0. 1. Install Magisk on your device, which you can download from this link right here. Note: The said app will help you root your device, once you’ve unlocked your bootloader (as expected from Xiaomi phones), which will void the warranty of the device. 2. Then, install the attached Magisk module, called UpdateEngine_1.2 (download it right here), and reboot your device. Note: This tool is a really handy one since it allows the Mi A1 to install over-the-air (OTA) updates that haven’t been assigned to your device. It’s said to communicate with Android’s update_engine binary and mimic Xiaomi’s update interface to preserve your data and flash a new custom ROM. It requires an unmodified system partition, since updates are installed block-by-block. 3. Now, open the UpdateEngine module you just installed and press start to install the LineageOS custom port (which you can download here) on your device. 4. Once the installation is complete, reboot your device and finally experience almost-stock Android 8.0 Oreo on your Mi A1. That’s it. You now have the latest flavor of Android running on your Mi A1 before everyone else (not the beta testers, I guess). The Mi A1 is one of the perfect budget devices, as we’ve already pointed out in our review, and would recommend you buy the device if you are not looking to run after the current 18:9 aspect ratio trend. And you can install Android Oreo instantly after unboxing it. So, are you planning to update your Mi A1 to Oreo? Share your opinions with us in the comments down below.